On Sunday, December 11, Direct Auto Insurance and TNA IMPACT WRESTLING present "Final Resolution" live on Pay-Per-View and online at TNAOnDemand.com from Universal Studios in Orlando, Florida, featuring Hulk Hogan, Bobby Roode, Sting, Rob Van Dam, Mr. Anderson, James Storm, AJ Styles and more! PPV events air on Time Warner Cable, Comcast, Charter Cable, Cablevision, AT&T U-Verse, Verizon FIOS, DIRECTV, Dish Network, Viewer&apos;s Choice and more. 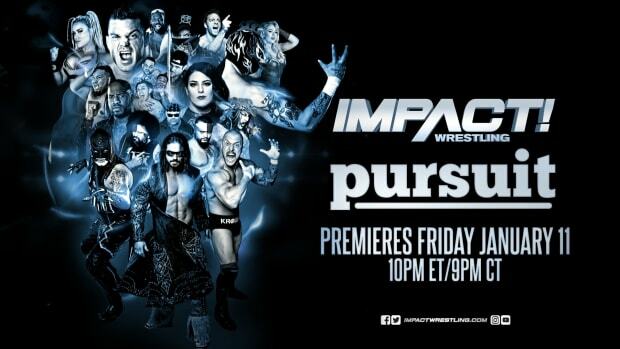 Tune into IMPACT WRESTLING every Thursday at 9/8c on SpikeTV for more news on Final Resolution!